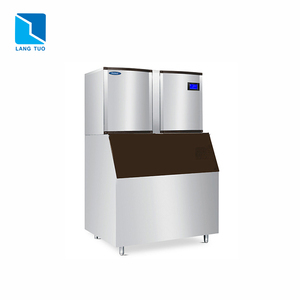 0.5ton/0.7ton/1ton/2ton/3ton block ice machine ice maker for ice factory Please contact us any time,24 hours in service(inquiry,technical support,after sale service). 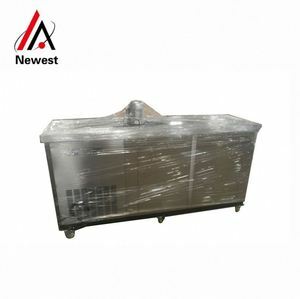 0.5ton/0.7ton/1ton/2ton/3ton block ice maker ice maker for ice factory Credit certificate CSCPOWER credit has been checked by ALIBABA financial. 0.5ton/0.7ton/1ton/2ton/3ton block ice maker ice maker for ice factory Agent, we are looking for agent worldwide, welcome to send us email for agent issue. 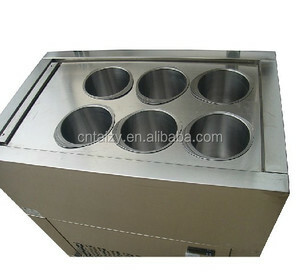 the model HY-6 is the most hot sale model with economic price and can meet most shops capacity requirement. 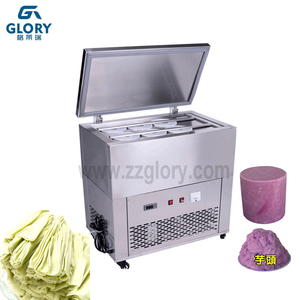 3, Fast ice making, -40 &#8451; ultra low temperature enable the ice block frozen time&lt;4.5hrs/batch. 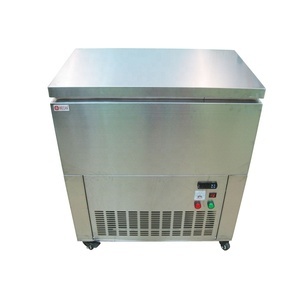 fast ice making help you save electric cost, and any time ice block is ready for your ice selling business . 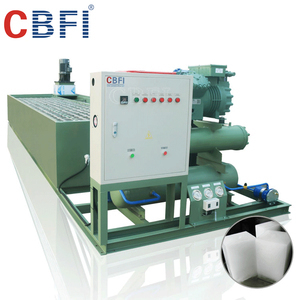 2.Main purpose:Direct refrigeration blocks ice used for human consumption,keep fresh,object cooling. 3.Power consumption:Direct refrigeration blocks ice plant save electricity reaching 10% than brine system block ice plant. 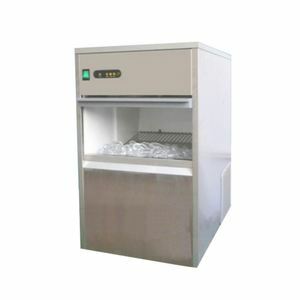 5.Maintenance:Direct refrigeration can used forever,corrosion resistant,low maintenance. After-Sales Service * Training how to instal the machine, training how to use the machine * Engineers available to service machinery overseas. Products We have more than 3000 products supplied by our own factories Quality Comply with ISO9001:2008 or CE best quality products. 5. Q: It is my 1st time purchase products oversea, how to promise its safe9 A: You can place orders on Alibaba, it takes guarranty for you. Alibaba.com offers 80 10kg%2fpcs block ice products. 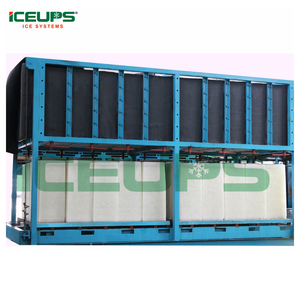 There are 0 10kg%2fpcs block ice suppliers, mainly located in .